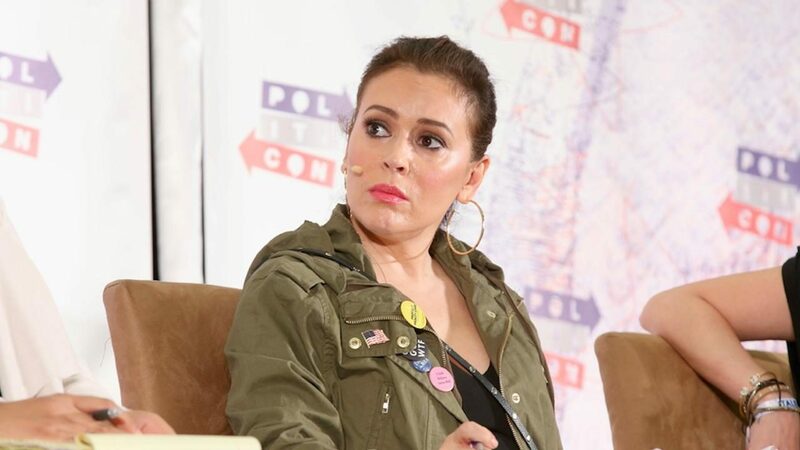 After Democrat Stacey Abrams finally admitted she lost Georgia's gubernatorial race to Republican Brian Kemp — as well as announcing a lawsuit over “gross mismanagement” of the election — Alyssa Milano and other well-known actors said Hollywood should boycott the state. After Democrat Stacey Abrams finally admitted she lost Georgia’s gubernatorial race to Republican Brian Kemp — as well as announcing a lawsuit over “gross mismanagement” of the election — some well-known actors said Hollywood should boycott the state. “Is the entertainment industry willing to support the economy of a totally corrupt state that suppresses democracy; where the winner isn’t the best choice for the people but the best schemer or crook?” Milano asked.